We’d love to have you stop in during our regular hours, or schedule an appointment to meet with us in person. You can send us an email or call us directly at 704.608.2016. Please note we are not accepting unsolicited artist submissions at this time. To reach our office and gallery space, turn off South Boulevard onto Kingston Avenue, which will dead end at the light rail tracks. Take a left into the parking lot, and you’ll find our space on the ground floor. 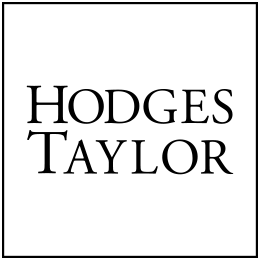 Want to stay informed about what we’re up to at Hodges Taylor Art Consultancy? Enter your email address here and you’ll receive info about our special events and latest projects.